Tickets for Premier League fixtures at St Mary's Stadium go on sale around a month before the date of the match and are split into three categories. 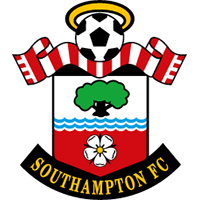 To apply for a Category A match you must have purchased tickets for a previous Southampton match. Hospitality packages are another option for non-members, and international fans may wish to consider official packages offered via Thomas Cook Sport.